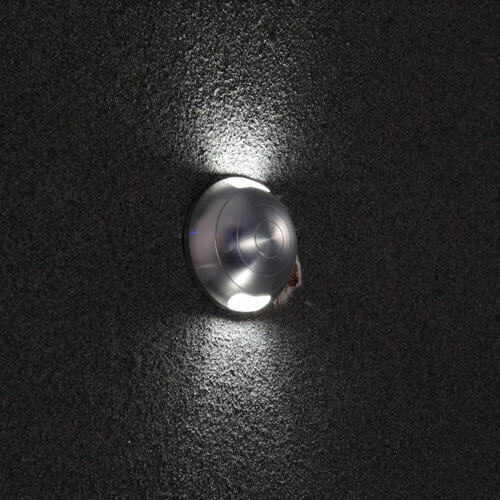 Make your garden sparkle at night with these LED spike lights, they look great when positioned in and around the garden borders giving some nice focal points to the garden. 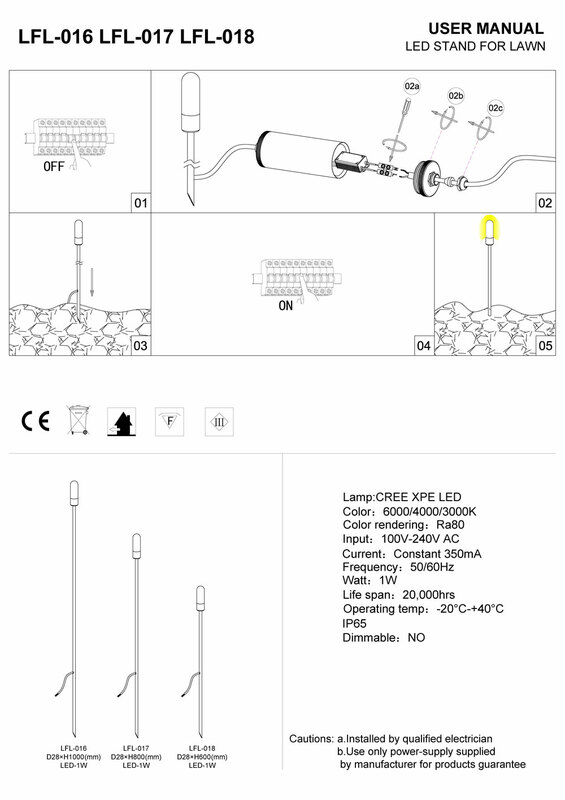 This spike light measures 600mm tall and uses a 3 watt high quality CREE LED. 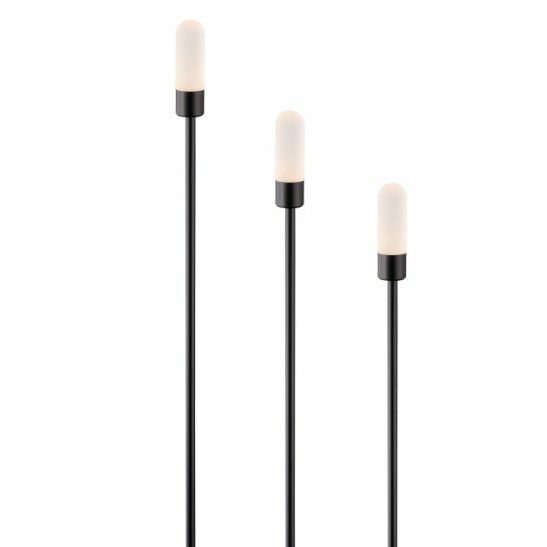 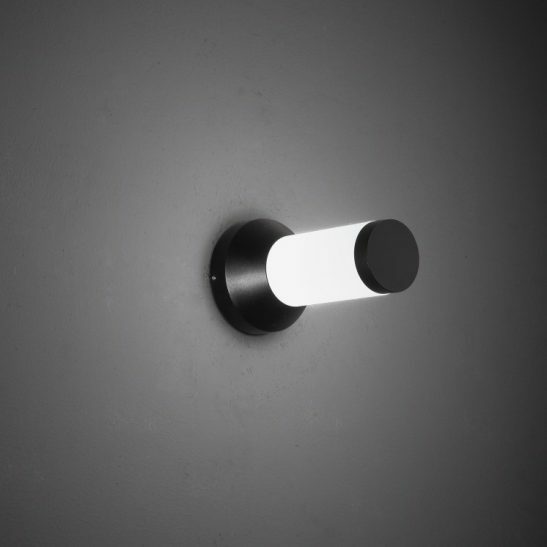 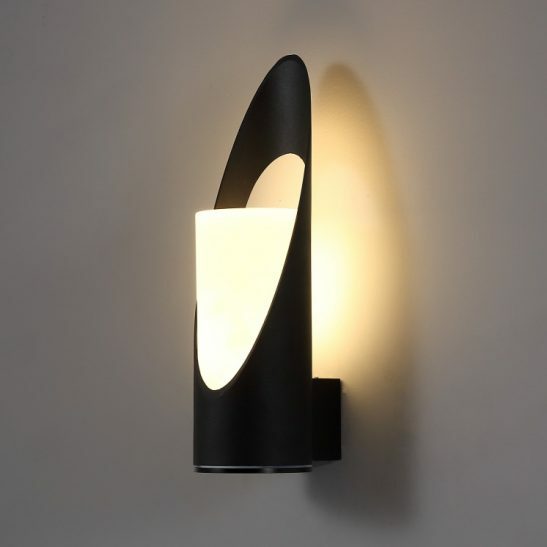 Finished in an andodized black with opal acrylic diffuser, comes supplied with LED driver and waterproof installation tube to make the electrical connections.